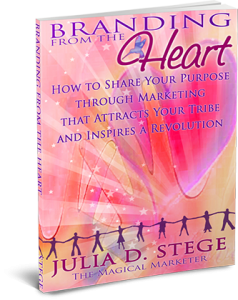 Thank you for your interest in my eBook Branding from the Heart: How to Share Your Purpose through Marketing That Attracts Your Tribe and Inspires a Revolution. 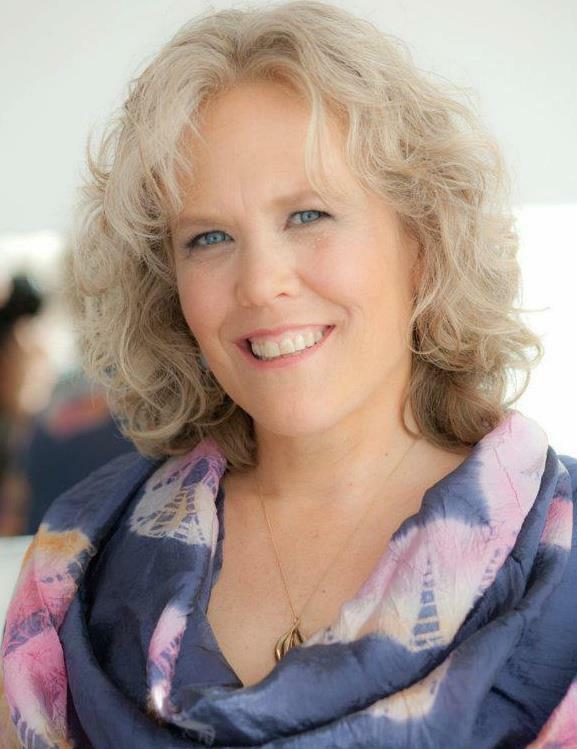 It’s my pleasure and my purpose to share all the steps to creating an authentic brand that attracts your Soul Tribe from around the world and inspires them to connect with you. I truly believe that when you share your message with the right people, you can change the world. That’s my goal in giving you my book. Please feel free to reach out to me if you have any questions about this new paradigm for marketing.